Once all eligible students (based on the above criteria) have been accommodated, students in Grades 6-12, who live less than 1.5 miles from their school, may be eligible for a pass provided there are seats available and additional bus stops are not required. In order for the Bus Pass Fees to be waived, you must complete the Sharing of information Form on the reverse of the application. This allows the Food Service Dept to share your eligibility. If we do not receive this form your child cannot receive their bus pass for free. Free & Reduced Lunch Program forms will be mailed separately to ALL families in July (and must be completed annually). Bus Pass along with pick-up time and location will be mailed to each family. -FREE to students in K-6 who live over 2 miles from assigned school with an application. No passes will be issued without an application submitted to transportation. Fee is waived for eligible student who qualify for the Federal food lunch program and who meet mileage requirements. 1. 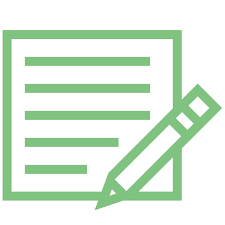 Complete the attached form – include all students on one form. Don’t forget to sign and date! School Bus Safety is Everyone’s Responsibility! School Buses Yellow school buses have flashing red lights and stop signs that fold out from the driver’s side. School pupil transport vehicles, like vans, station wagons, or family sedans, have flashing red lights and SCHOOL BUS signs on top. Drivers use these warning signals when letting pupils on and off. 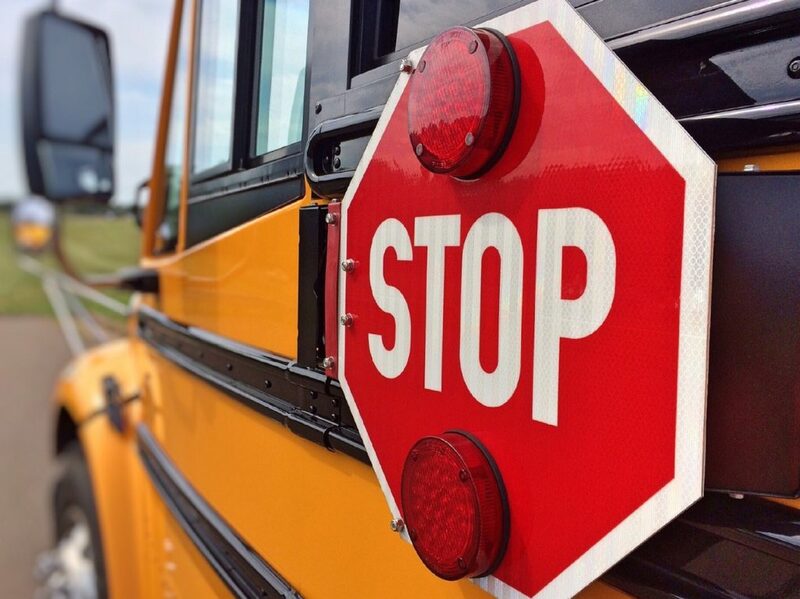 If a school bus or a school pupil transport vehicle has its lights flashing and a stop sign extended, you must stop. It is the law. It does not matter which side of the road you are traveling on. Remain stopped until the lights stop flashing or the stop sign folds back. A first violation of this law can cause a license suspension and a $250 fine. Even after the warning signals have stopped, you should proceed slowly and continue to look for children. The only exception to this law is if a school bus has stopped on the other side of a divided highway with a barrier between travel directions. In this case, you do not have to stop.